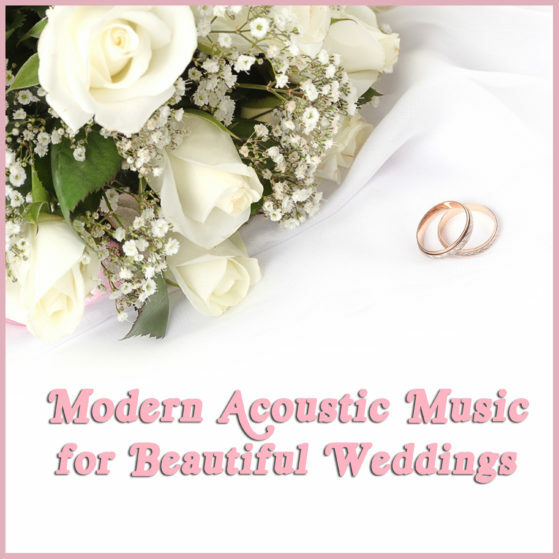 The Acoustic Guitar Guy’s Modern Acoustic Music for Beautiful Weddings album series has been in release since 2012. The multi-album series features over one-hundred modern acoustic guitar adaptations of popular songs such as Marry Me, All of Me, God Gave Me You and Faithfully. It remains as one of the most popular wedding themed compilations for use on YouTube.